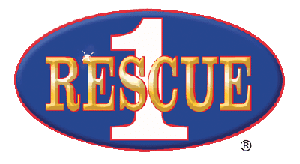 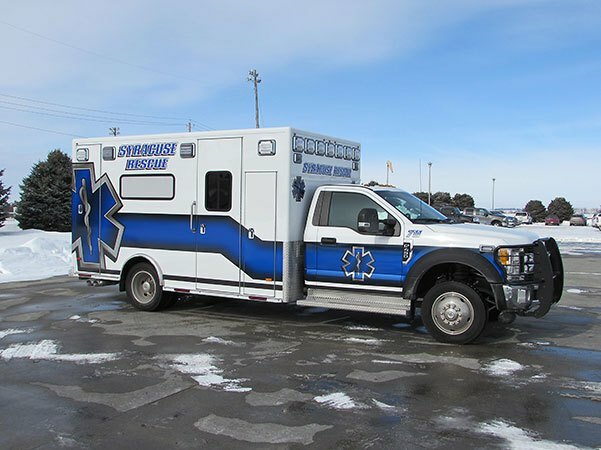 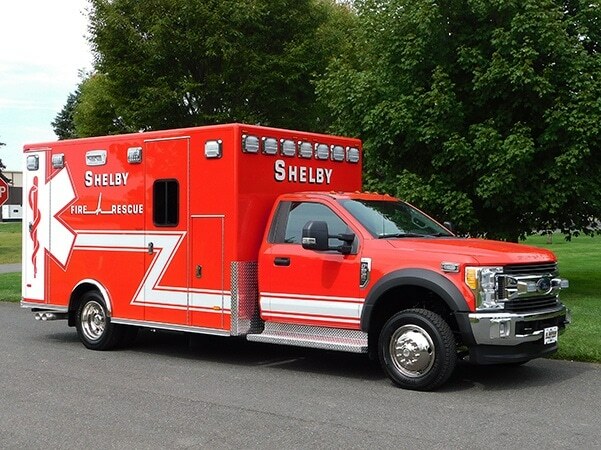 City of Ogallala (NE) took delivery of a Spartan MetroStar, 18′-9″ Rescue 1 Walk-Around heavy rescue with upper storage from Mike Semerad, Danko Emergency Equipment Co., Snyder, NE. 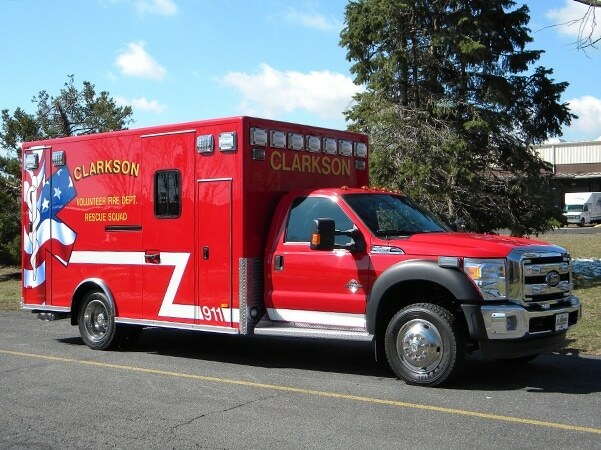 Clarkson (NE) Volunteer Fire Department: Ford F550, 4×4, Type I, PL Custom Classic 170 from Mike Semerad, Danko Emergency Equipment Co., Snyder, NE. 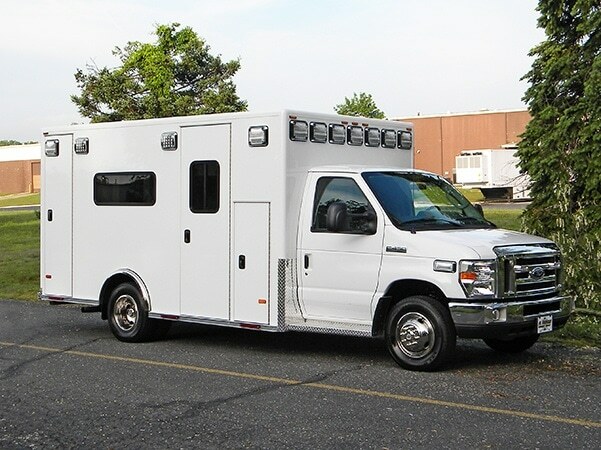 Ford E450, Type III, PL Custom Medallion 100 from Mike Semerad, Danko Emergency Equipment, Snyder, NE. 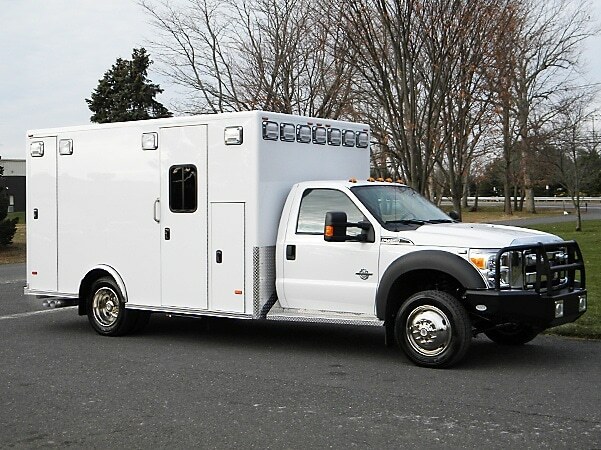 Merna NE Rural Fire District: Ford F450, 4×4, Type I, PL Custom Classic 170 from Mike Semerad, Danko Emergency Equipment, Snyder, NE.